Vincent Flückinger was born in Freiburg and lives in Basel. He initially learned how to play the electrical guitar before he developed an interest in performances onhistorical instruments. Subsequently he studied lute and historical plucking instruments. 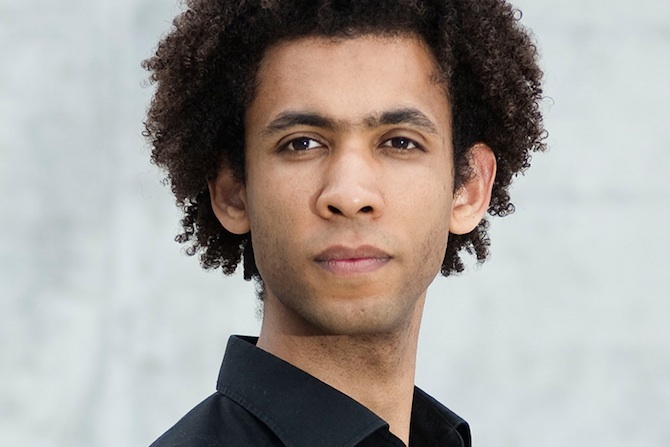 He studied with Jonathan Rubin and Christine Gabrielle at the Centre de Musique Ancienne de Genève and with Peter Croton and Hopkinson Smith at the Schola Cantorum Basiliensis in Basel. Vincent Flückinger performs with several ensembles, which are specialized in historical performances, such as Les Ombres, La Chapelle Ancienne, Ensemble Turicum, The Academy for Early Music Berlin, Al Ayre Espagnol, the Ensemble Stravaganza and the Orchestra Les Passions de l'Ame.